After visiting countless Houston homes, clicking through MLS images of houses for sale, and driving by homes that you want to see in person, you’ve finally found a house that you can see you and your family living happily in for years. You’re ready to make an offer on the house. 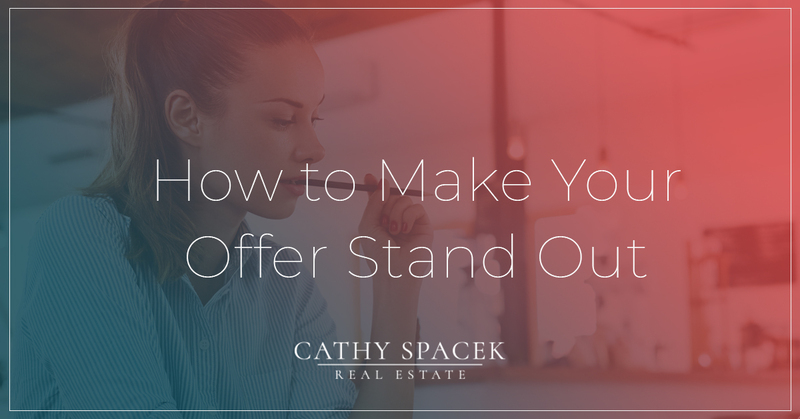 You really love it — it’s in the right school district, there are the right number of bedrooms, and it has a beautiful yard — so you don’t want to offer just what the seller is asking for, you want to create an offer that will stand out from the others. But how do you do that? If you’re working with an experienced realtor, there are a few things that they may suggest. If you’re looking to buy a house in the Pearland or Houston area, work with realtor Cathy Spacek. Cathy has years of experience working in this area and can help you find a home in an area you love, with all of the right amenities, and more. A majority of new homebuyers already know this one, but because it’s so important, it’s a good idea to go over it again. Before you even start the home search, it’s essential that you take a look at your credit report and go to a bank to get pre-approved. Give yourself enough time to dispute any negatives on your credit report. The bank will look at your past credit history, including any bankruptcies, debt, and payment history. With the bank’s pre-approval, you can go to open houses and have a real plan to make an offer if you like the house. Oftentimes, realtors don’t give much credit to offers that are made from homebuyers who aren’t pre-approved, so take the time to build up your credit and visit a few banks to see who has the best mortgage offers. Depending on the real estate market at the time, you may have to put your best offer on the table right away. In a competitive seller’s market, when there are only a handful of homes for sale and a lot of buyers, it’s important to make a great first impression. Assuming that the home seller’s realtor did their market research and looked at comparable homes and what they sold for, the price of the house you’re making an offer on is probably a fair price. However, it’s still important to do some of your own research when determining what your offer will be. Make an offer that you will feel comfortable paying, but try to avoid low-balling. Unless the home has been sitting on the market without any bites, there’s a good chance you’re up against other buyers who could be making a higher offer. Don’t assume that you will be able to make a counter-offer where you can really sweeten the deal, because it might be too late. If you love the home and don’t want to get in a bidding war with another buyer, consider adding in an escalator clause. This is an opportunity to tell the seller that you’re willing to go above an offer from another buyer. For example, if the home is listed for $275,000, you can tell the seller that you’re willing to pay $2,000 more than the highest offer received, but the sale shouldn’t exceed $300,000. Adding this clause doesn’t guarantee that your offer will be accepted, but it can give the seller some peace of mind knowing that they will get a good price for their house. Keep in mind, though, that if the home is appraised for lower than what you offered, it’s your responsibility to pay the difference. This is essentially a deposit on the home and gives the seller an idea of how serious you are about buying the house. The amount of the earnest money can vary, but is typically 1 to 3 percent of the sale price. Earnest money is separate from the down payment, but can go toward the purchase of the home if the contract goes through. When including an earnest money deposit, the payment will go to a third-party escrow or title company, not directly to the seller. There are some cases, however, where you can lose the deposit money if the deal falls through, so be mindful of what contracts you’re signing and what they mean. The less money the seller has to pay throughout the process, the happier they will be. If you include in your offer that you will pay for closing costs, homeowners association dues, or a home warranty, especially when these extras aren’t included in other offers, it may make your offer more appealing. Offering to pay for extras takes proper planning and budgeting, so don’t put these details in your offer unless you are fully able to pay. 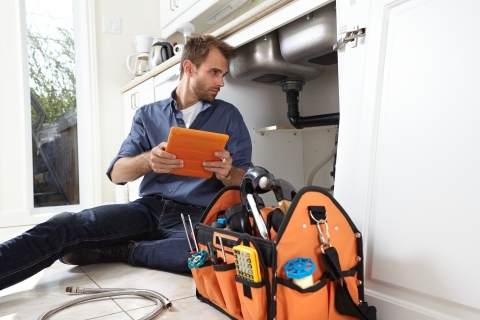 Inspection: The home inspection primarily benefits the homebuyer and includes an interior and exterior inspection, the home’s HVAC and electrical systems, as well as mold, foundation, and structural damage. When the inspection is complete, you’ll receive a report of everything that needs to be repaired. If the seller and homebuyer can’t reach an agreement on what should be repaired and who pays for it, then this contingency simply states that the buyer can get out of the contract. Financing: If, for whatever reason, the mortgage lender denies the home loan at any point during the process, this contingency allows the buyer a way out of the purchase contract. Appraisal: If the home is appraised for lower than what the buyer agreed to pay for it, this gives the home buyer an opportunity to renegotiate the sale price, or back out completely. Title: The title document states who has previously owned the house, who currently owns the house, as well as if there are any liens, disputes, or other issues regarding the title of the home. If there are any issues, and they can’t be resolved before the final closing, this is the homebuyers way out. Home Sale: This requires that the homebuyers current home must be sold before they can purchase the new house. 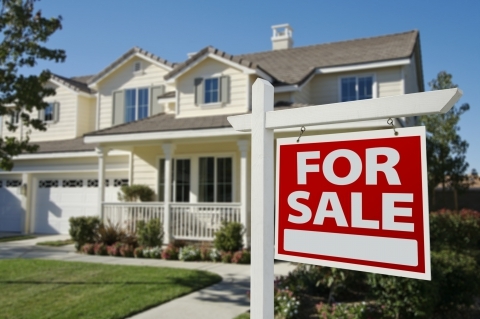 It can sometimes be harder to get the seller to agree to this contingency. When sellers receive several offers on their house, it can sometimes be beneficial for buyers to tell the seller something about themselves. A seller often wants to know that their home is going to a good family, so you can include personal information, what you love about the house, you can thank them for their time, and anything you else you think could sway their decision. It may seem like a simple process of making an offer, the seller accepting it, and you move in to the home a few months later. But sometimes, buying a house can take time and a lot of hard work. With the help of an experienced realtor like Cathy Spacek, the process will be the same, but you can have peace of mind knowing that all of your questions will be answered and you have someone on your side who will work hard to get you the home of your dreams. Contact Cathy today to get started finding a home in the Pearland or Houston area.